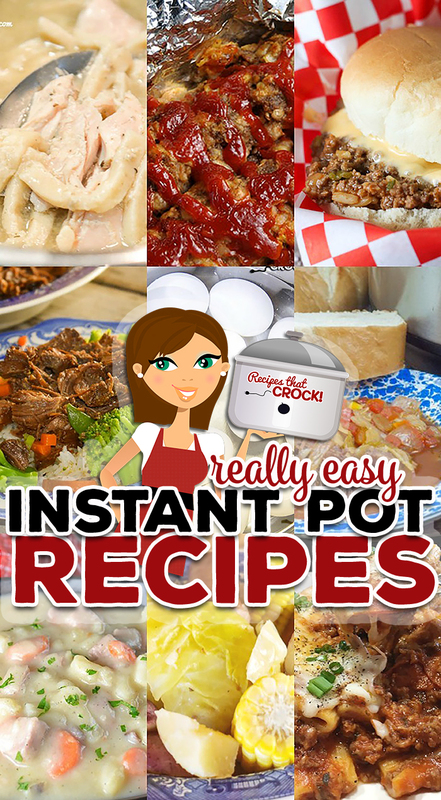 Really Easy Instant Pot Recipes - Recipes That Crock! 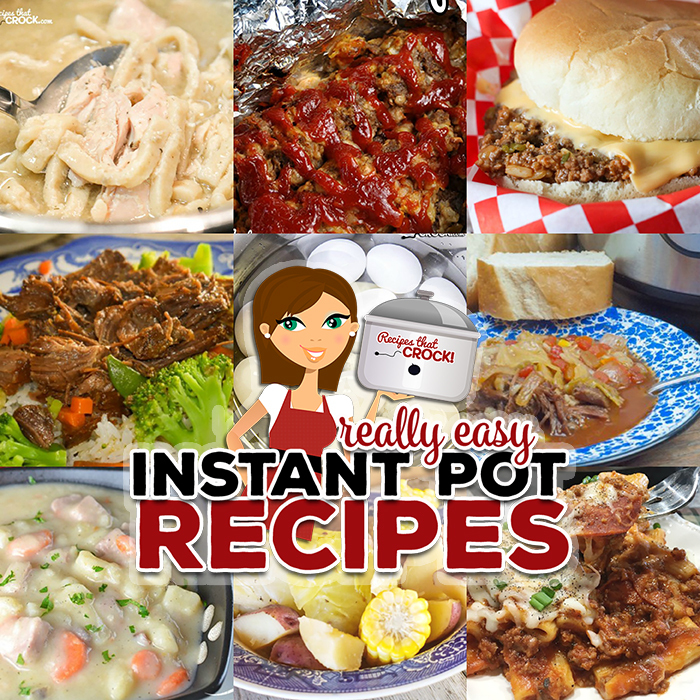 Are you looking for Really Easy Instant Pot Recipes perfect for electric pressure cooker beginners and seasoned cooks alike? 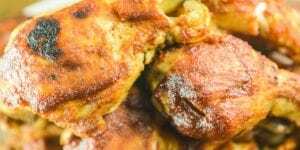 This collection of 37 electric pressure recipes is perfect for your Instant Pot, Ninja Foodi or Crock Pot Express. 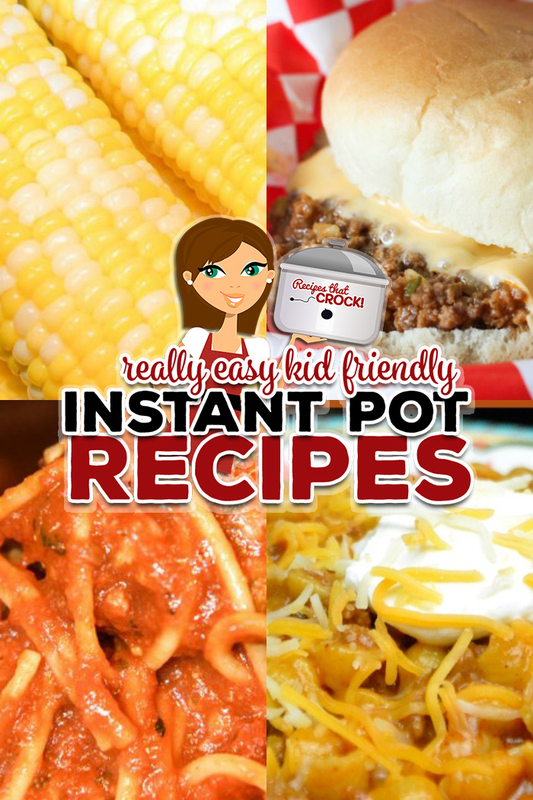 We are sharing our favorite Instant Pot Hacks, Kid Friendly Recipes, Easy Electric Pressure Cooker Soups, Quick & Easy Dinners and Holiday Favorites! 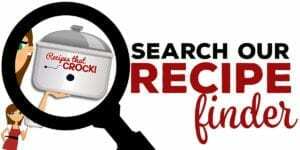 One of the most common questions I get from readers is how to start cooking with their Instant Pot, Crock Pot Express or Ninja Foodi electric pressure cookers. 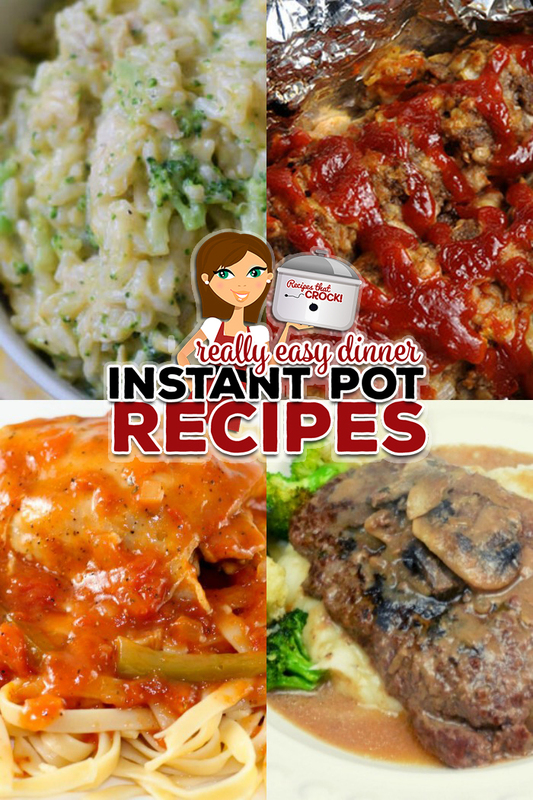 So when the folks at the Glass Barn asked me if I would like to pull together a sponsored post of Really Easy Instant Pot Recipes I said ABSOLUTELY! 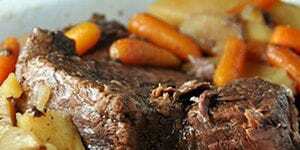 Below are some of my favorite ways to use my electric pressure cookers. 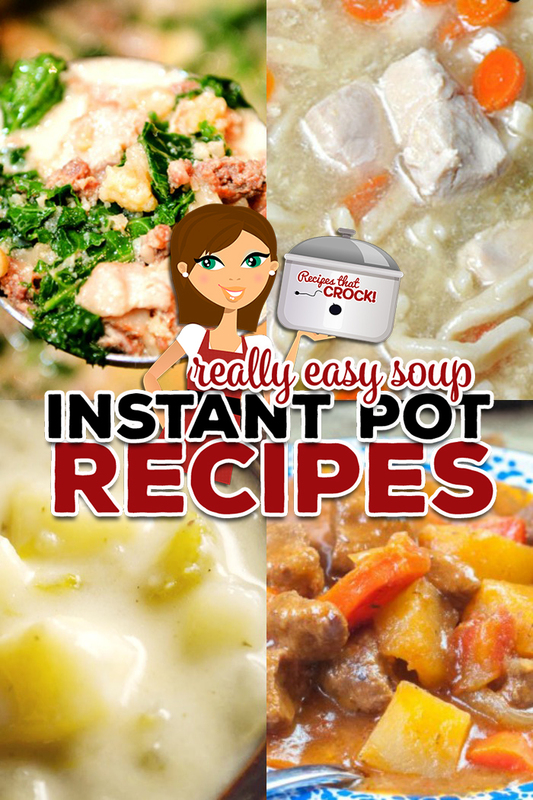 Almost all of these recipes can be made in any brand of electric pressure cooker. One of our favorite things about using electric pressure cookers is all the great ways it can save time in the kitchen or make cooking steps easier. 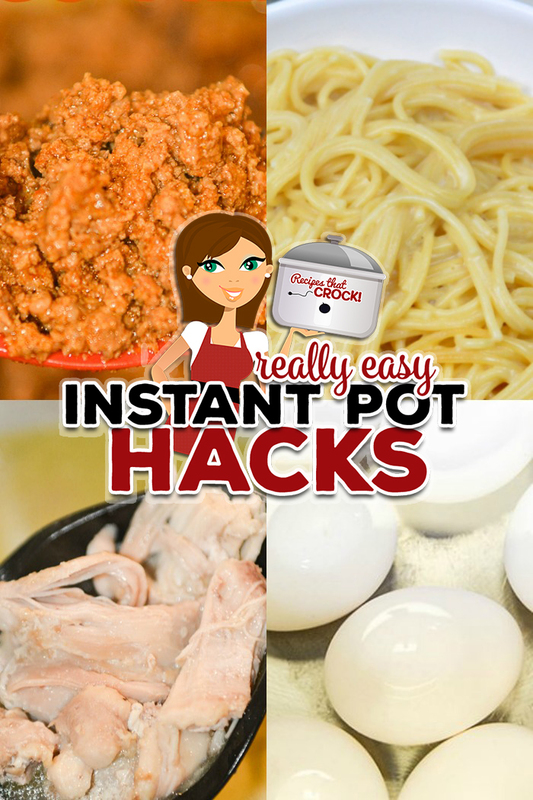 Below is a list of great Instant Pot Hacks from Easy to Peel Hard Boiled Eggs to a quick way to whip up some pasta! These Kid Friendly Recipes are kid-tested and approved! 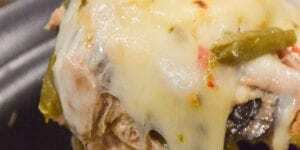 We love how electric pressure cooker recipes build flavor in a fraction of the time. These Easy Electric Pressure Cooker Soups are some of our favorite. 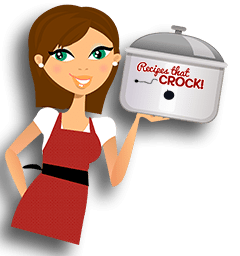 Electric Pressure Cookers like the Instant Pot, Crock Pot Express and Ninja Foodi make cooking dinner a snap. Here are a few of our favorite Quick and Easy Dinners. 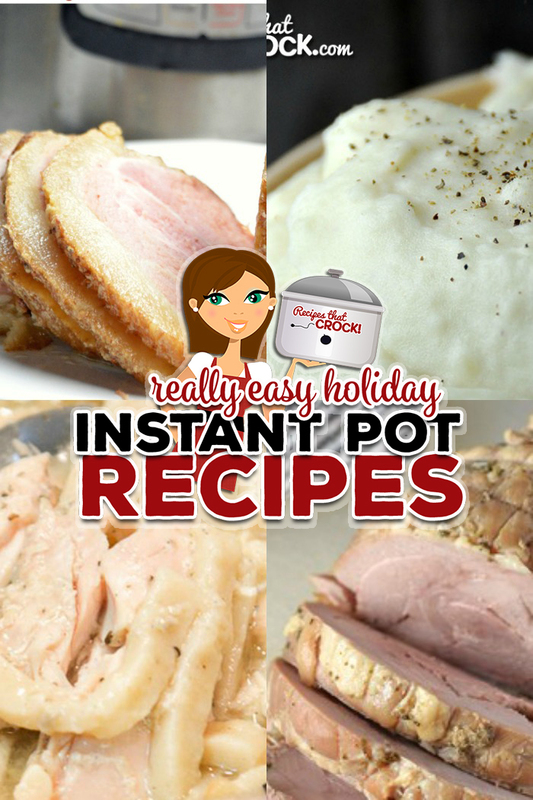 Electric Pressure Cookers can come in super handy during the holidays! 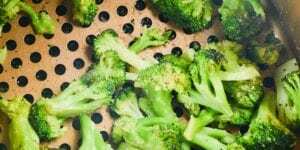 Here are some great holiday favorites that will save oven and stove space. Excellent list!!! I pinned it to have on had to refer to easily!! 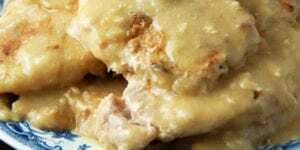 You’re AWESOME…I Love how easy and GOODe your recipes are!! Watching your videos shows me I can easily make a recipe. Y’all make my day…love you! !